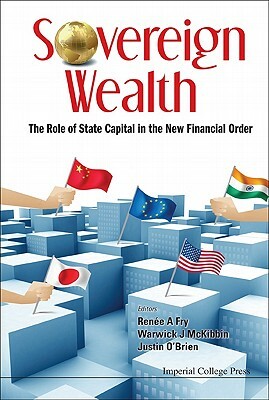 As the first major collection of papers on sovereign wealth funds and state-owned enterprises, this book provides an essential guide to the geo-political impact of these pools of capital on global markets. The rise of sovereign wealth funds and state-owned enterprises represents a fundamental shift in market dynamics. The potential fusion of political and commercial imperatives raises unresolved geo-political questions that have been sharpened by the vaporization of credit markets as a consequence of the global financial crisis. State-controlled pools of capital have now eclipsed hedge funds and private equity in terms of funds under management, and the question of their regulation is therefore now of utmost importance. This book highlights the interplay between legal, corporate and policy imperatives associated with the regulation of state capital. Including contributions from leading practitioners, policymakers and academics, it provides an essential guide to professionals and academics in the fields of finance and business. Author Name: Fry, Renee A.